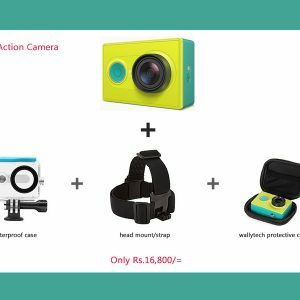 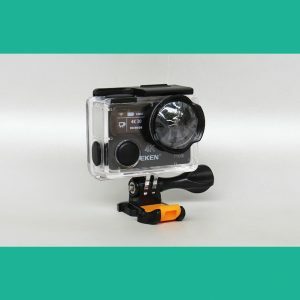 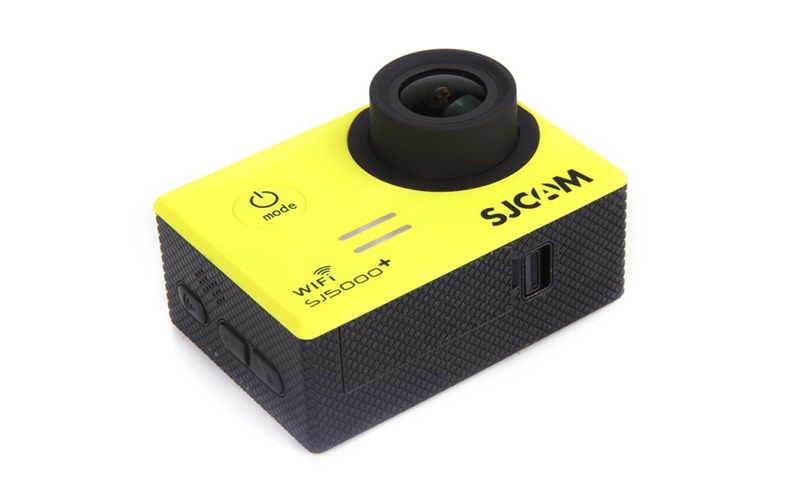 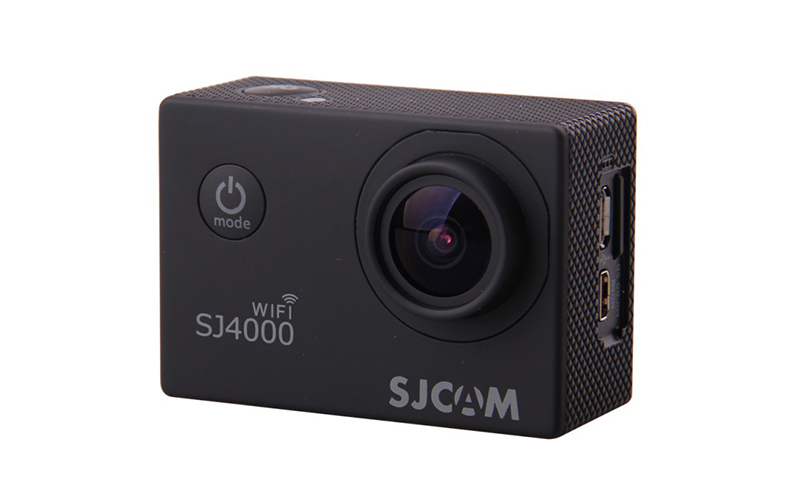 SJCAM is one of popular action camera brands in the worldwide market as well as in Sri Lanka. 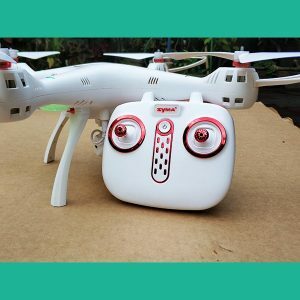 very popular in budget seeking customers and hobby enthusiasts. 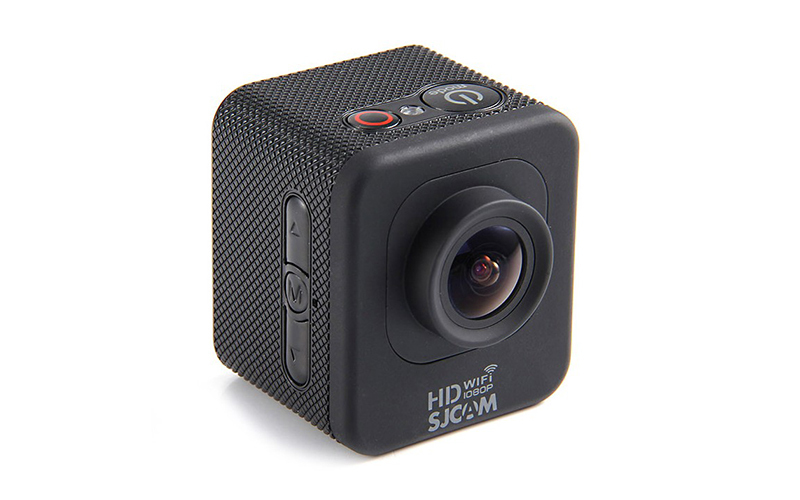 They provide wide range of products with high definition photo and video quality. 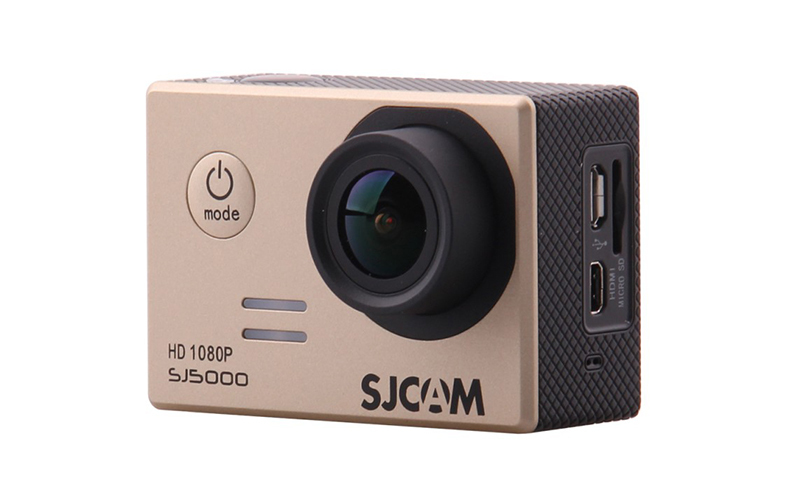 SJCAM M10 are very popular around action camera community. 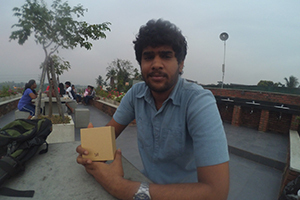 Join our facebook HobbyTalks community to know more and for comprehensive buying guides.